Despite the phonetic and semantic differences between these words, most English users still use them wrongly. 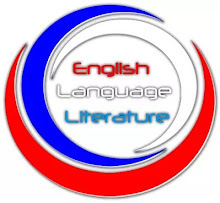 For this purpose, I decided to publish this article. The word 'prophecy' is a noun, and its last syllable, 'cy,' is pronounced sea. A prophecy is knowledge of the future – usually said to have come from a divine source. 1. The prophecies of the prophet have all come true. 2. Adaeze has the gift of prophecy. On the other hand, the word 'prophesy' is a verb, and its last syllable, 'sy,' is pronounced sigh. 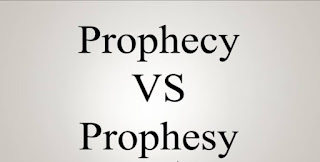 To prophesy means to predict the future – usually with divine inspiration. 1. He prophesies a great war between East and West. 2. They prophesied that a flood would cover the Earth. 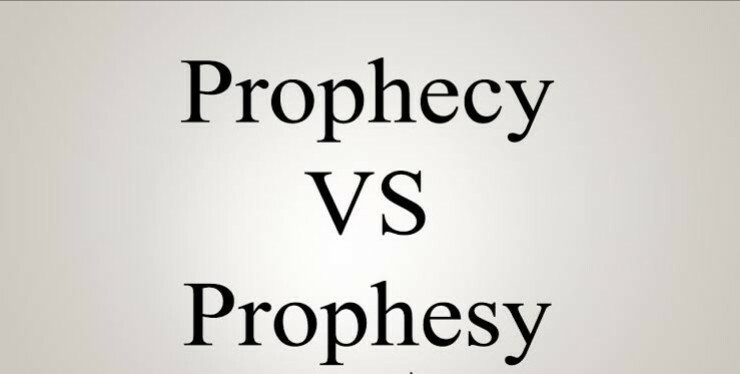 From the foregoing, while 'prophecy' solely functions as a noun, 'prophesy' solely functions as a verb. Therefore, it will be wrong to use 'prophecy' and 'prophesy' as a verb and a noun respectively.